In the age of the physician shortage, PAs and NPs are stepping up to fill voids in various specialties and nontraditional settings. Ever-expanding PA scope of practice allows the opportunity to pursue these important and rewarding career paths — but studies show it’s at a cost to primary care. In a 2015 survey by the American Academy of PAs (AAPA), only 24 percent of PAs said they worked in primary care. Using information from this survey and others conducted by the AAPA, the Journal of the American Academy of Physician Assistants (JAAPA) concluded that there has been a substantial decrease of primary care PAs since 1996, with fewer new PAs choosing this career path. As a PA, you don’t necessarily need to specialize to experience a well-rounded career and develop a diverse skill set. Your profession’s scope of practice is changing, and it’s no secret that some state laws still have a long way to go. 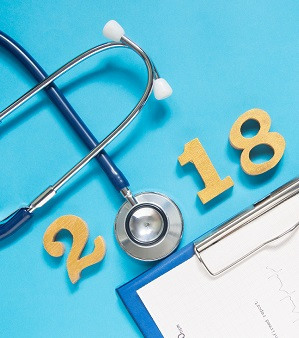 As you continue advocating for even greater recognition and respect, working in primary care offers a variety of options to explore nontraditional healthcare roles beyond the hospital walls. Avoid the politics of traditional settings by pursuing work in retail clinics, home health, and more! For many patients, primary care providers are the most accessible member of their healthcare team. The mutual trust that comes with strong patient relationships is critical to a successful care experience. Patients who feel this bond with their provider are likely to be more open and honest during their visit, helping you provide the best care possible. Is the patient your priority? 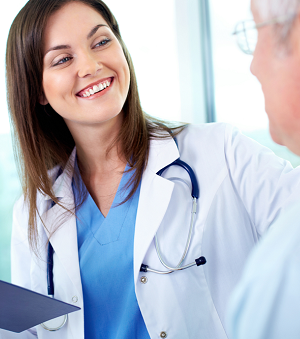 Build communication skills, improve your bedside manner, and choose primary care. As the physician shortage worsens, primary care is taking a hit. 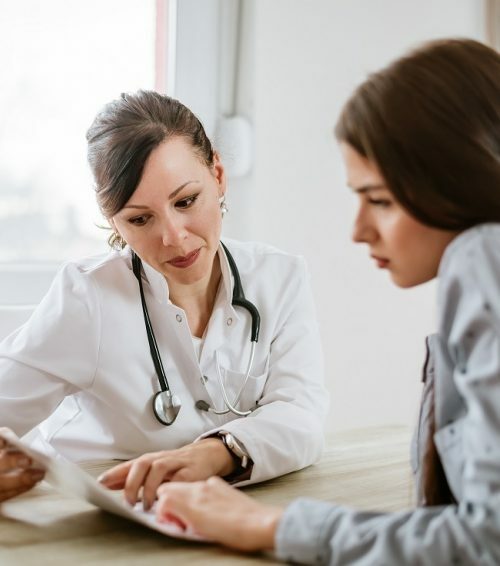 According to the Health Resources and Services Administration (HRSA), patient demand is anticipated to outpace the supply of primary care physicians. The solution is becoming clearer each day: PAs and NPs are the greatest hope of beating the supply-demand crisis in healthcare, and, in turn, ending the physician shortage. Pursuing a primary care career in locum tenens is arguably the easiest way to provide care to those who need it most, all while experiencing greater work-life balance, higher pay, and increased freedom to maximize your scope of practice in a variety of practice settings and locations across the country. Your new career is waiting! At Barton Associates, we’ll work with you to locate positions that best match your preferences, goals, and skill set. 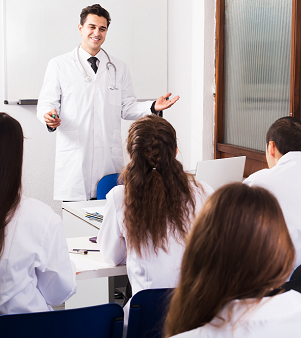 Are you ready to pursue a career in primary care? View our open jobs and speak with a Barton Associates recruiter today!